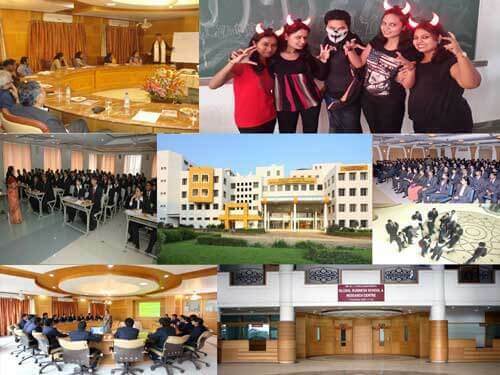 The Dr. D. Y. Patil Vidyapeeth, Pune's Global Business School & Research Centre, & DPU or any association of students, as defined by DPU charter. Endeavour to act in the best interests of students through wide consultation. Abide by the protocols of University committees, including the maintenance of confidentiality as required. Aim at all times towards decisions that are acceptable to the University and the students. Be pro-active in improving the quality assurance mechanisms of the University. Ensure that Class Representatives receive appropriate and sufficient training in order to understand fully their role and its responsibilities.